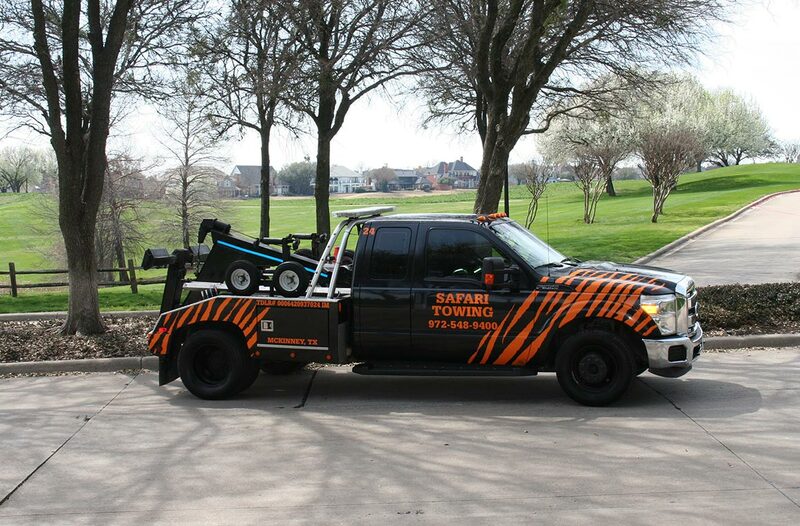 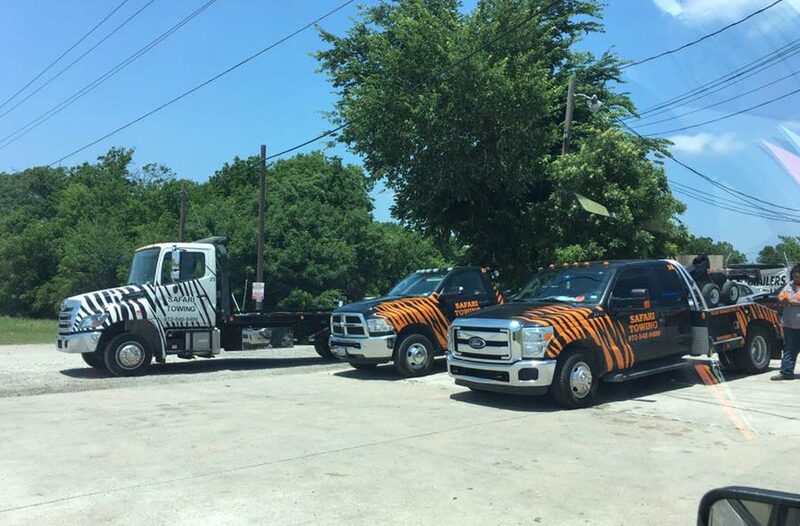 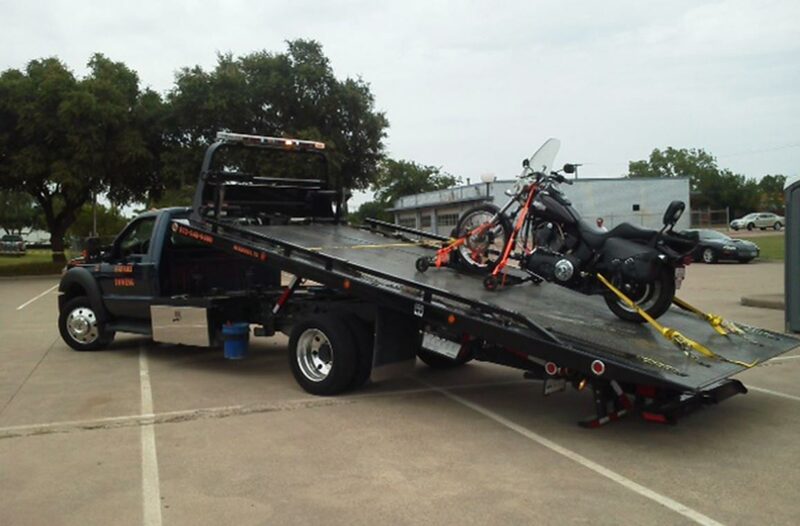 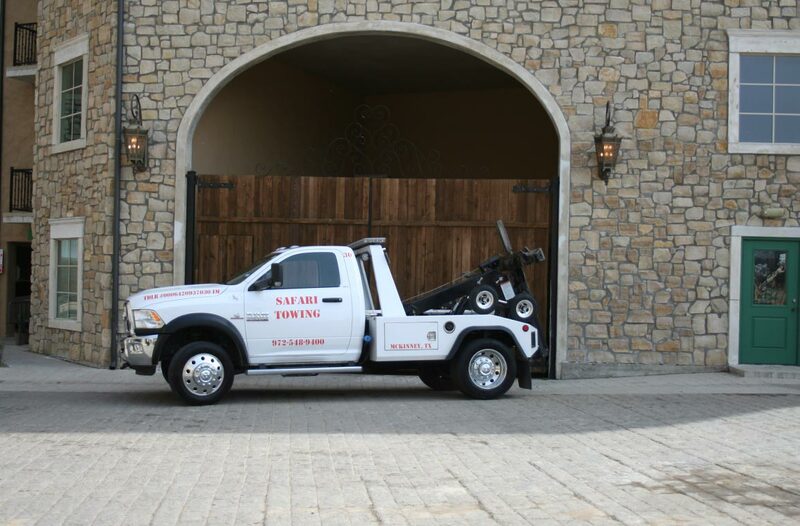 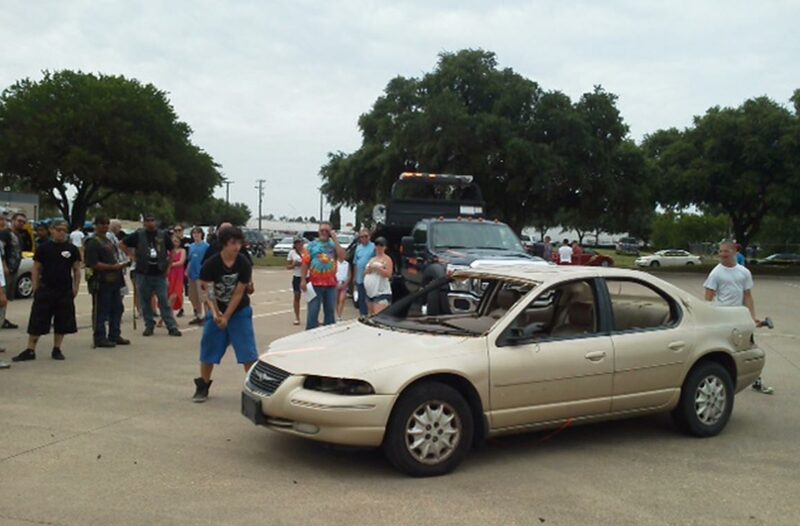 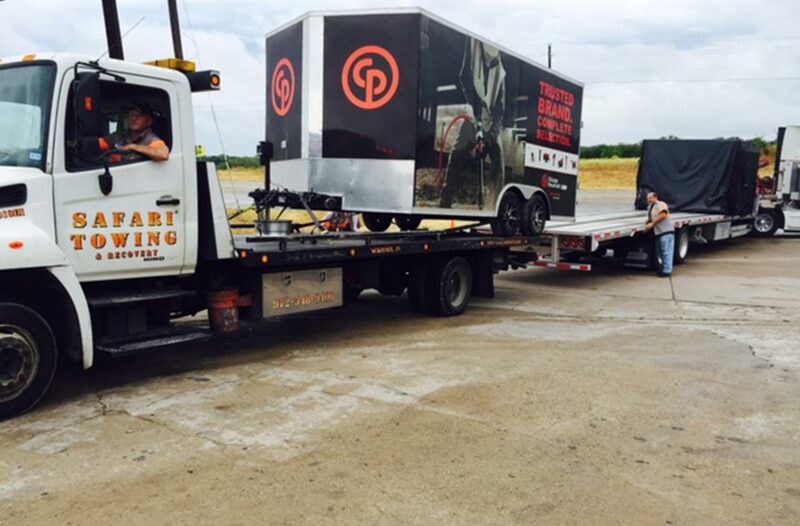 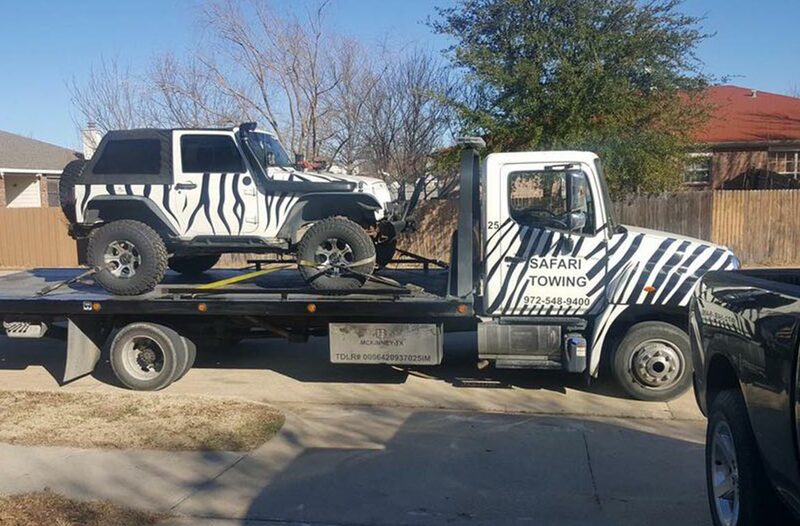 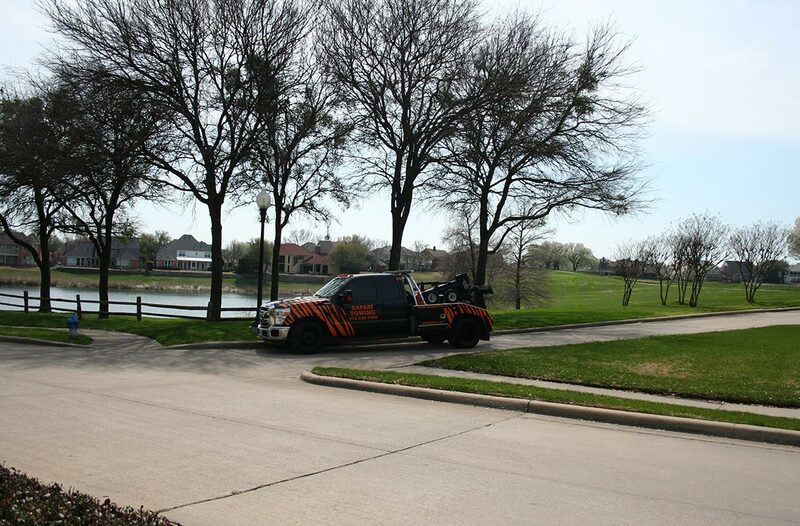 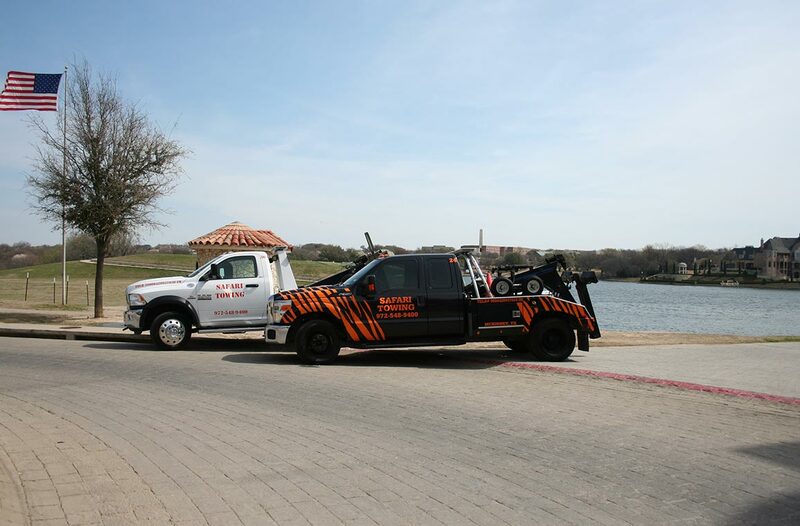 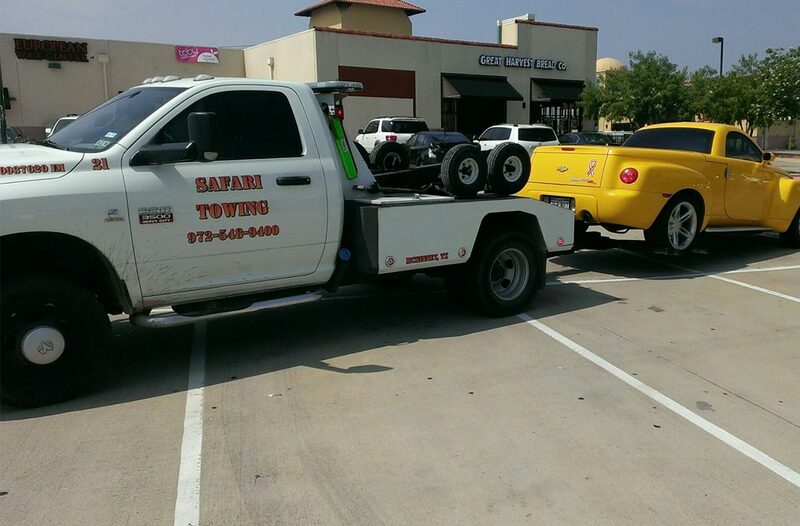 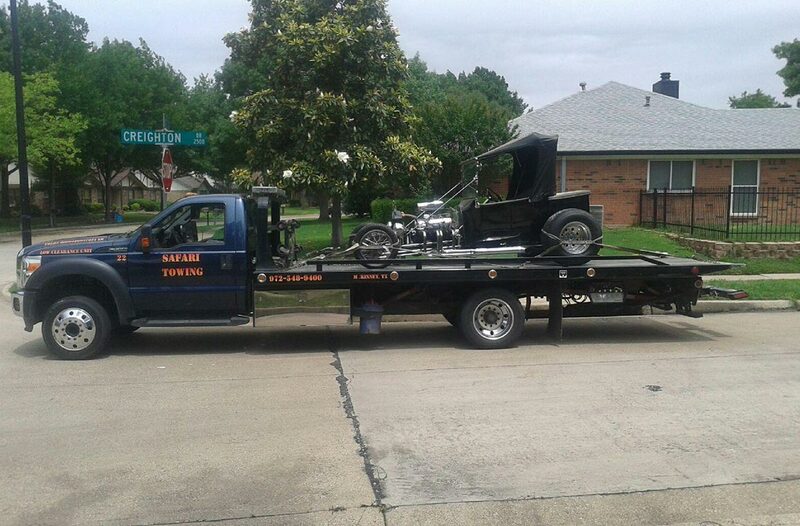 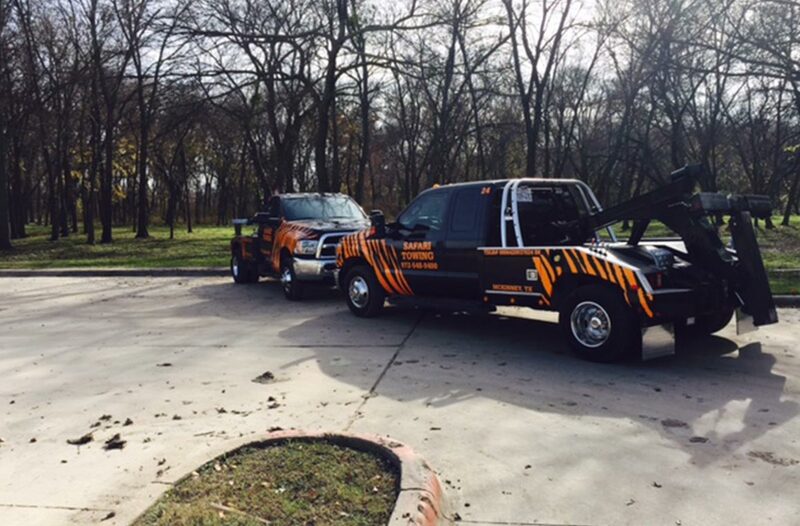 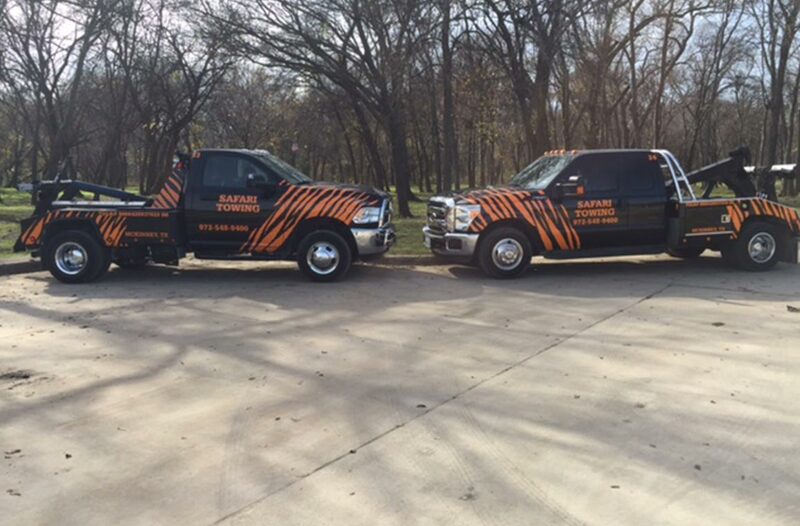 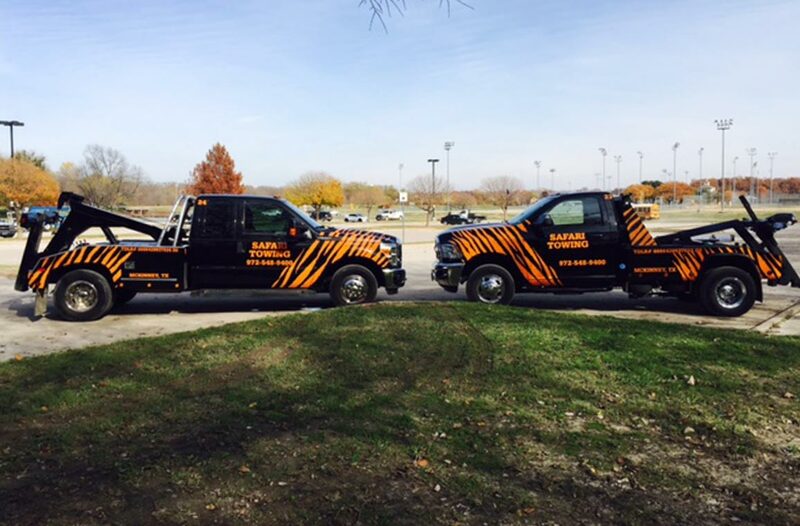 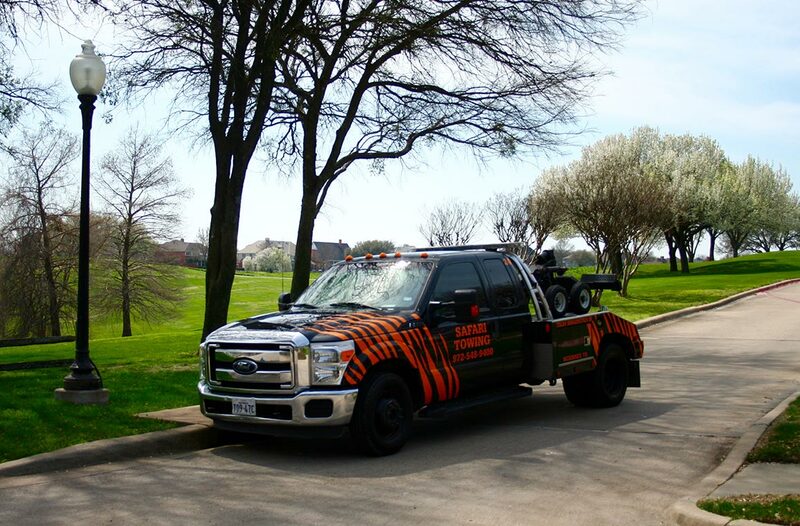 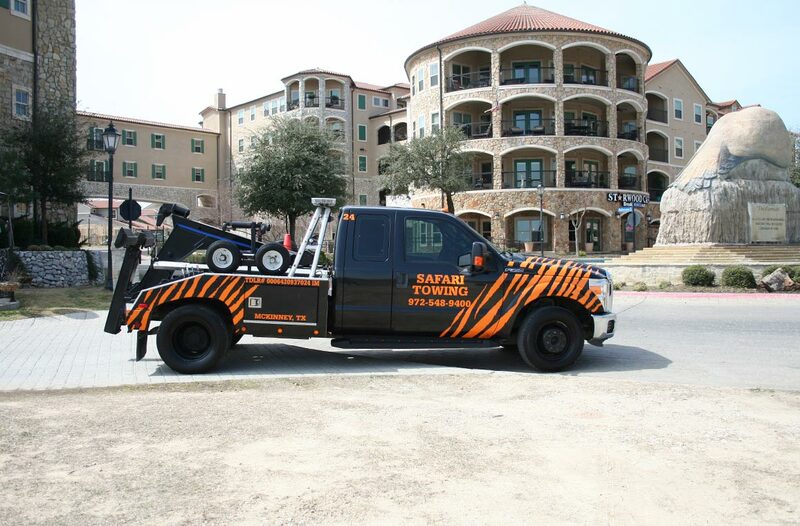 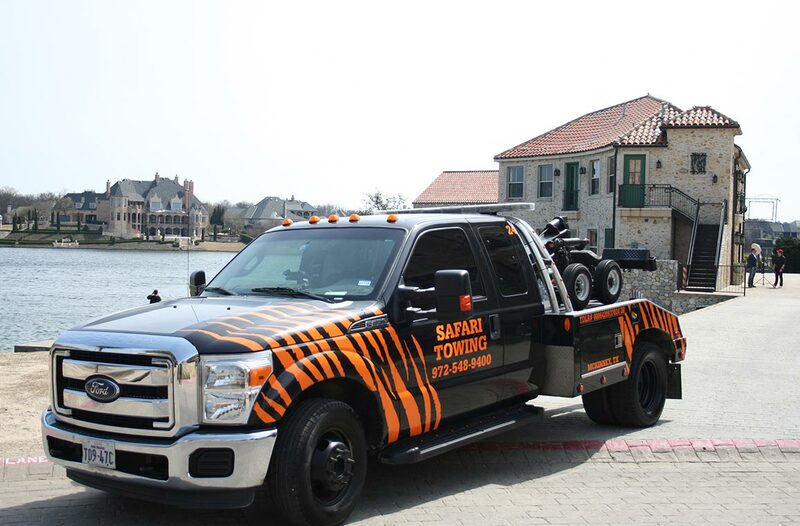 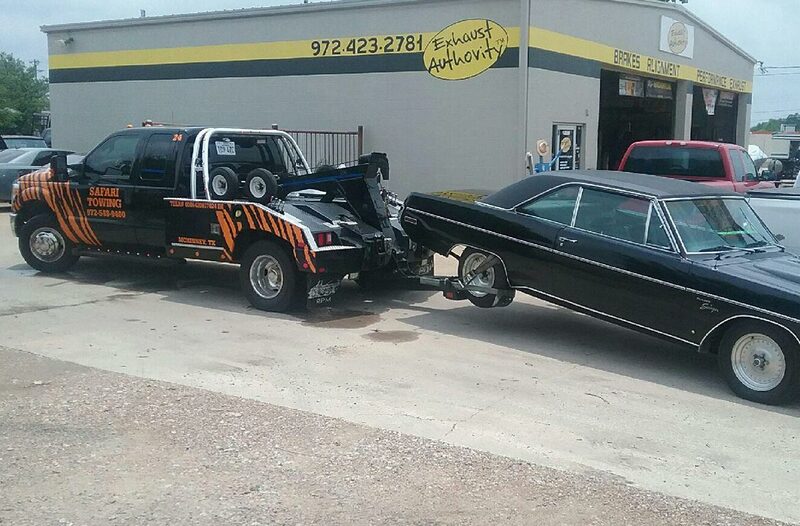 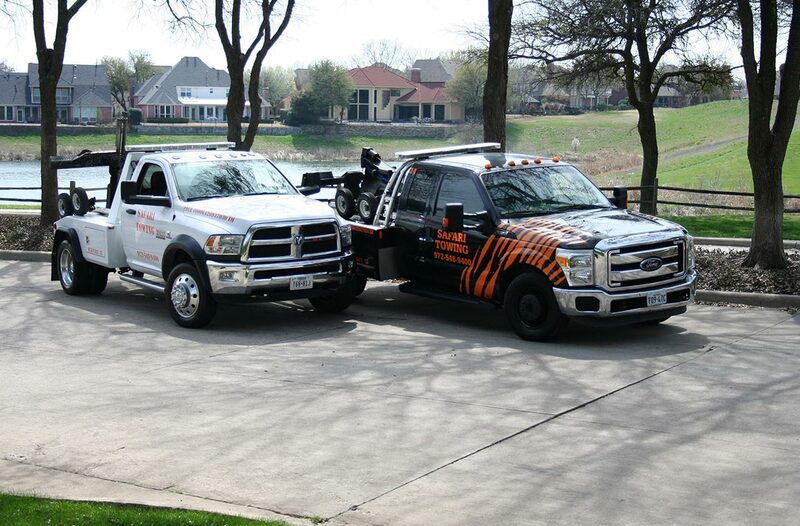 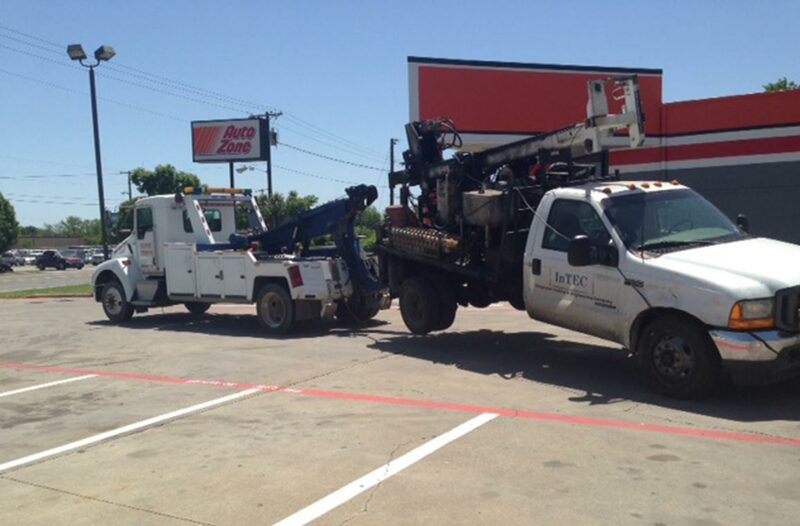 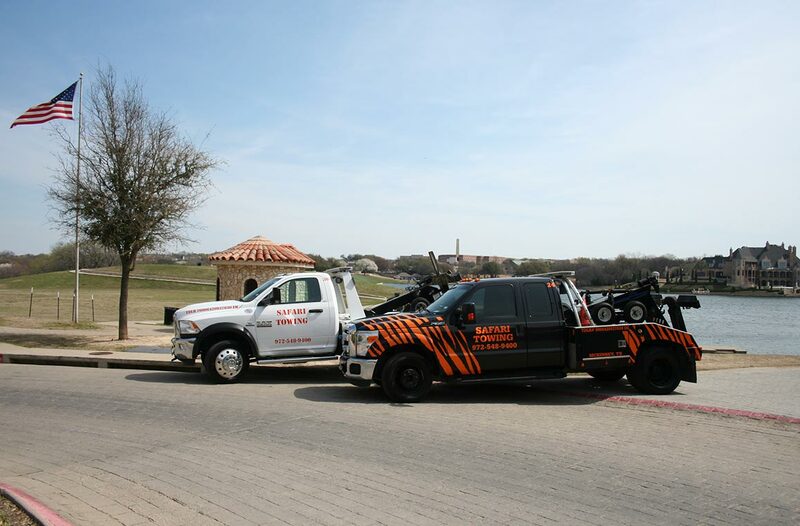 Safari Towing is the #1 trusted towing company in the McKinney, Texas area providing 24-hour towing, roadside assistance, recovery services and more. 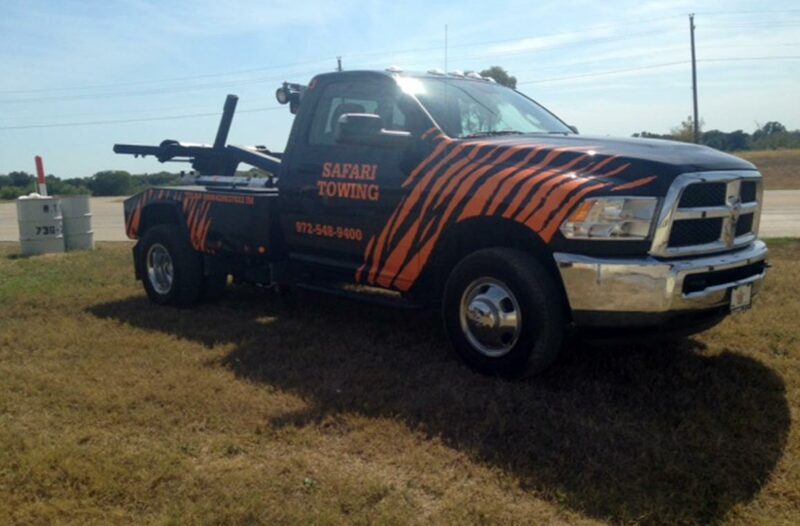 Whether you need local towing services or private property towing, Safari has you covered. 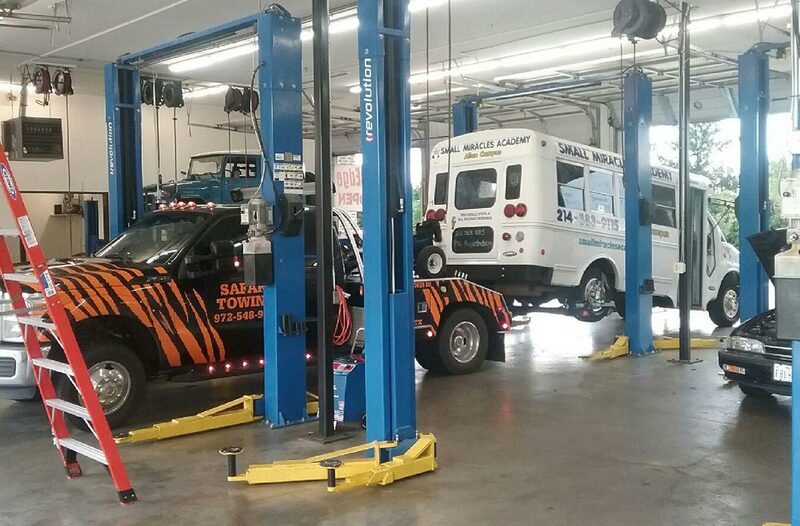 Our company uses innovative technology and state of the art equipment to ensure that we meet your needs and exceed your expectations 24/7/365. 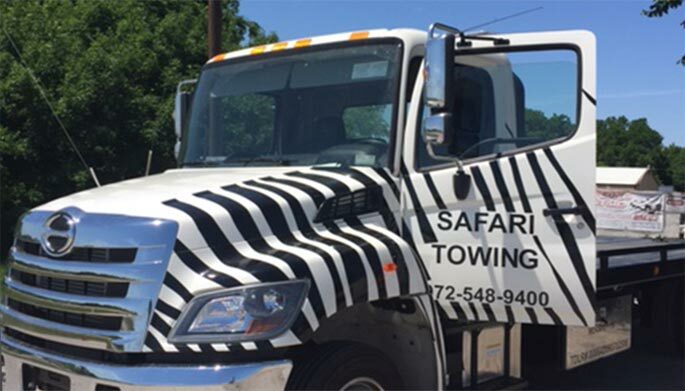 Safari prides itself on its quality service and fast response times providing our customers with the services they need in a timely manner. 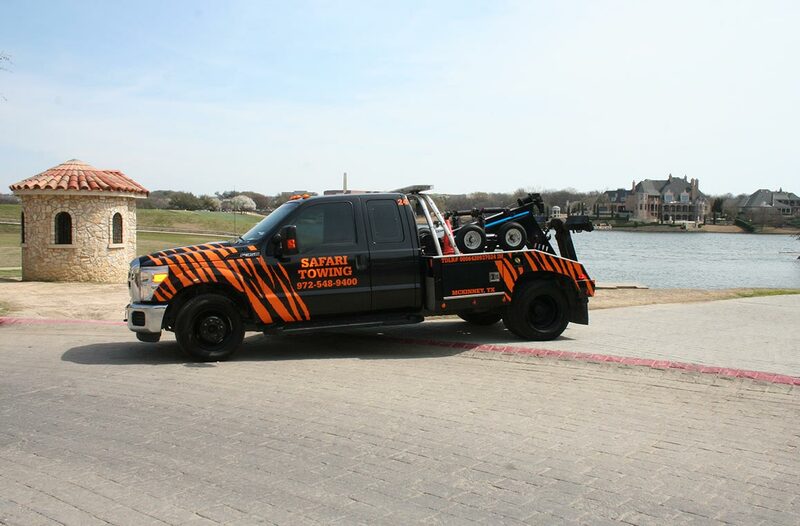 Our company not only specializes in towing services for automobiles, but we have the specialized machinery and heavy equipment needed to accommodate larger vehicles, including travel trailers, recreational vehicles, construction equipment and more! 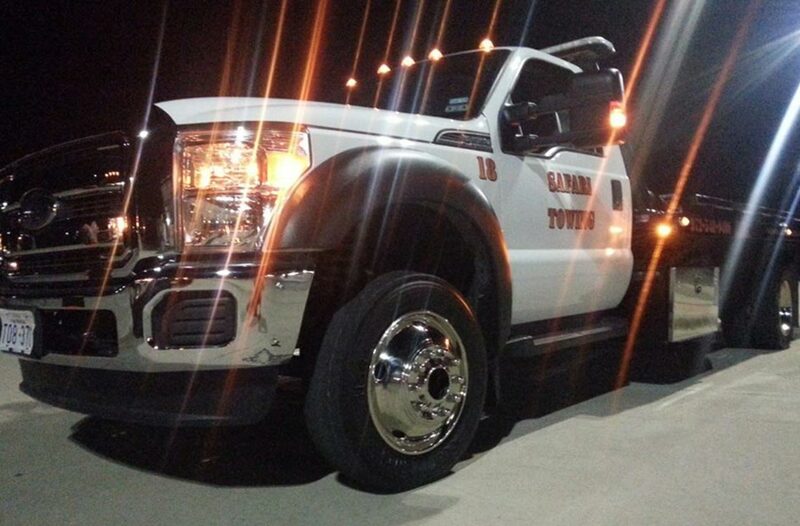 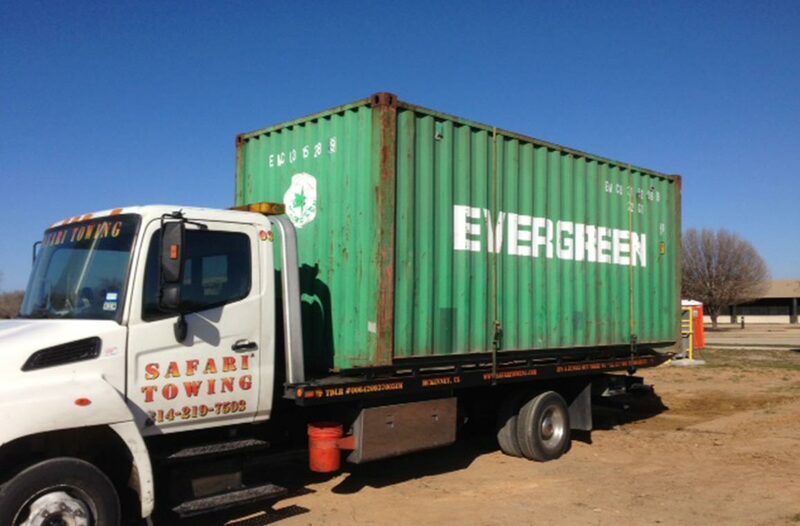 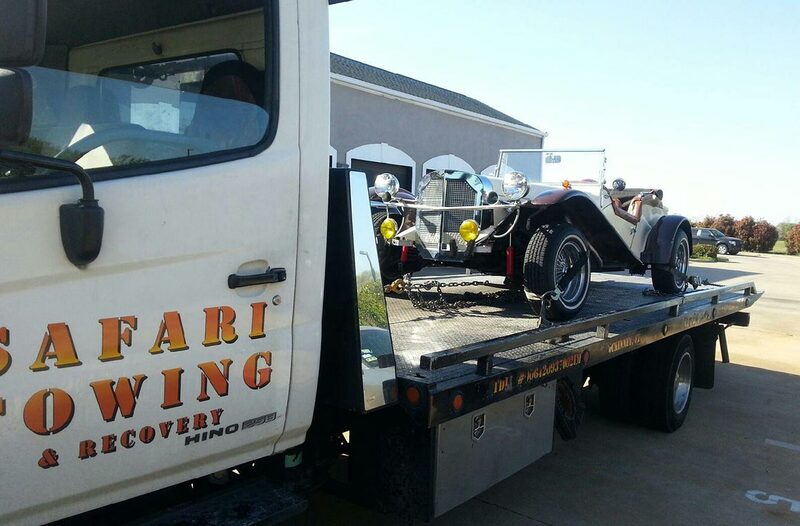 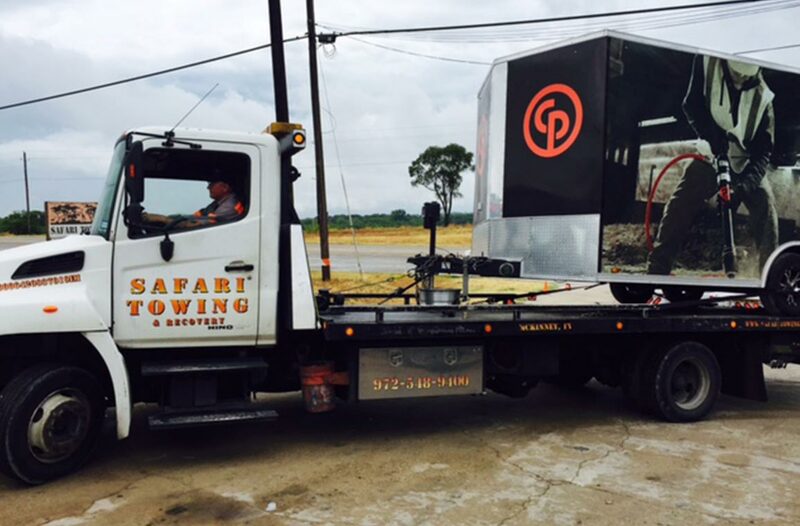 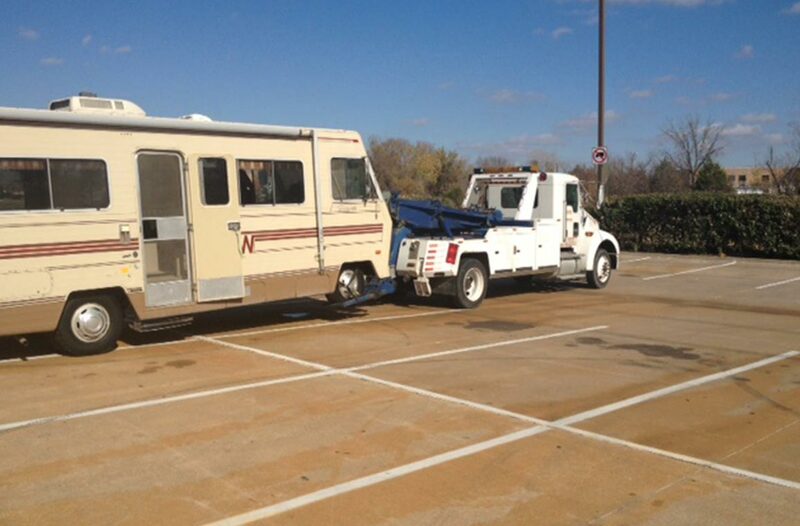 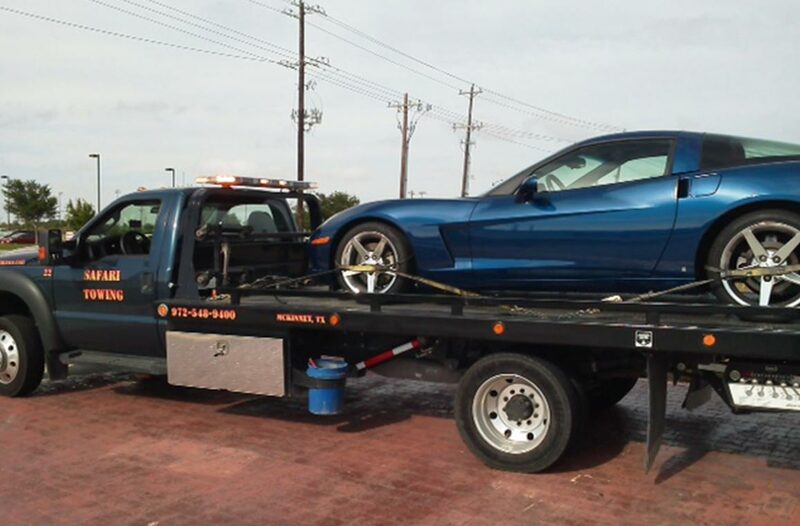 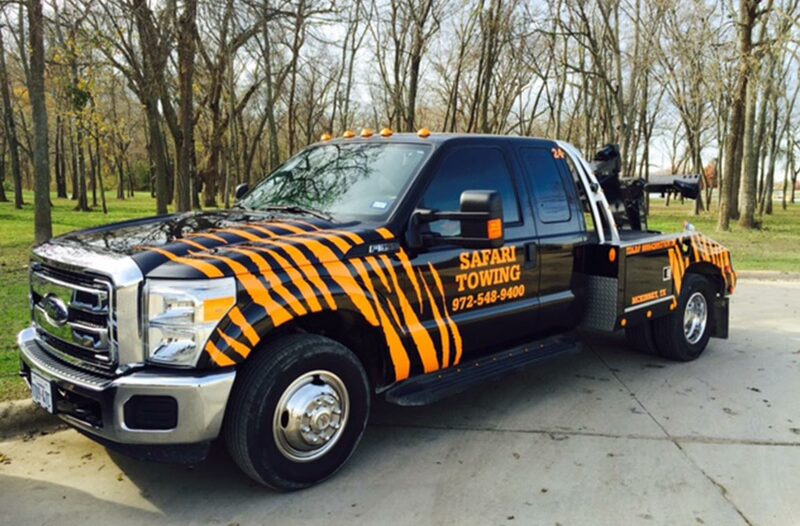 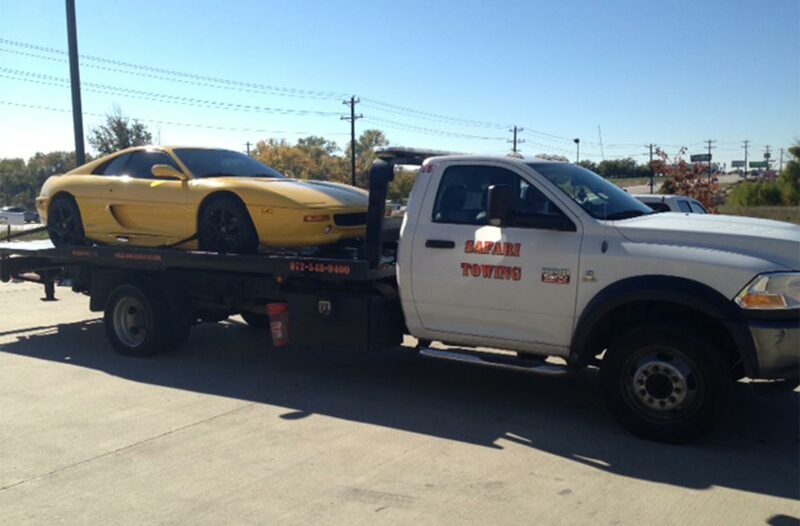 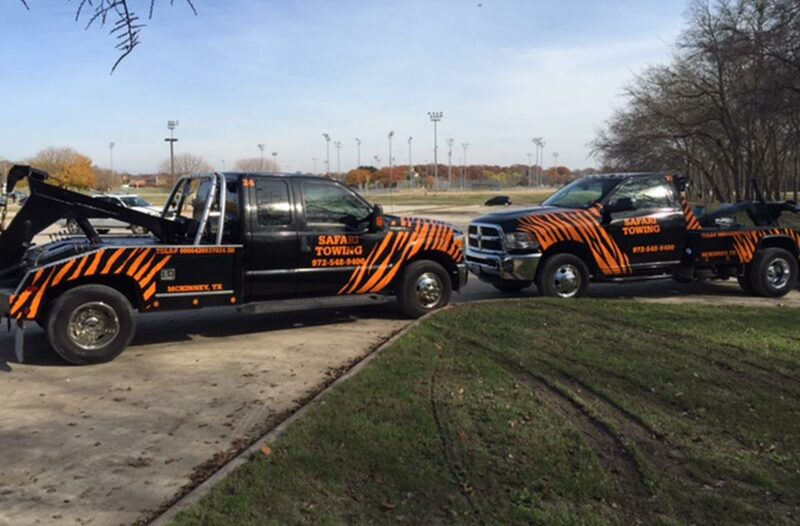 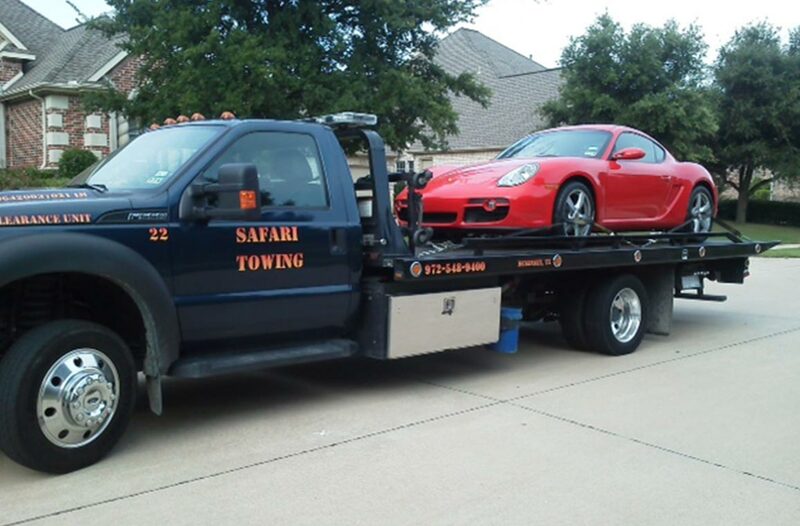 At Safari Towing we maintain a clean, well-equipped, modern fleet of roadway towing and recovery vehicles. 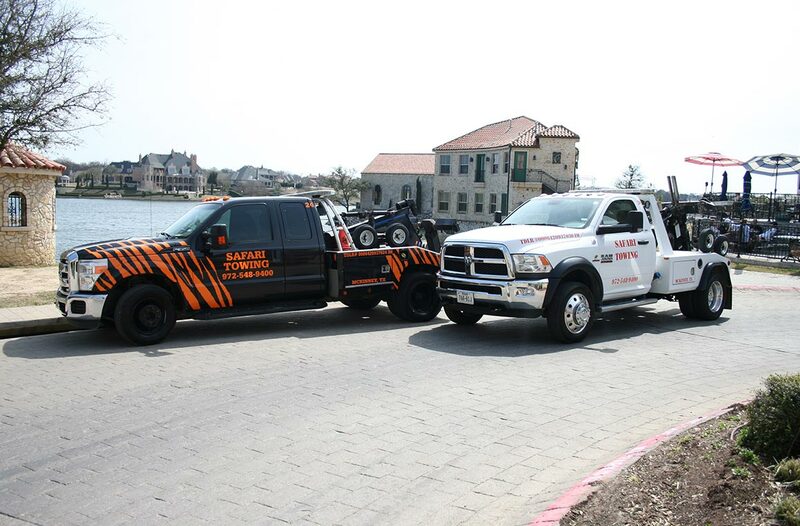 Our staff and drivers are courteous and well-trained. 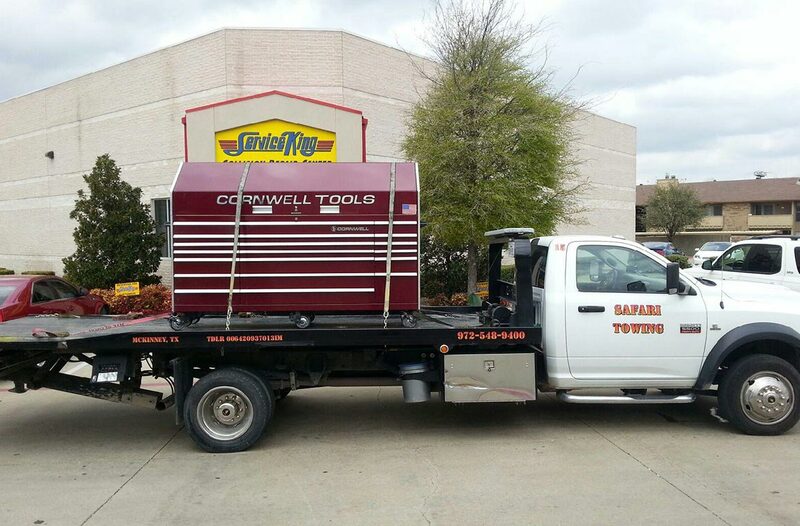 We are 100% committed to the complete satisfaction of every customer. 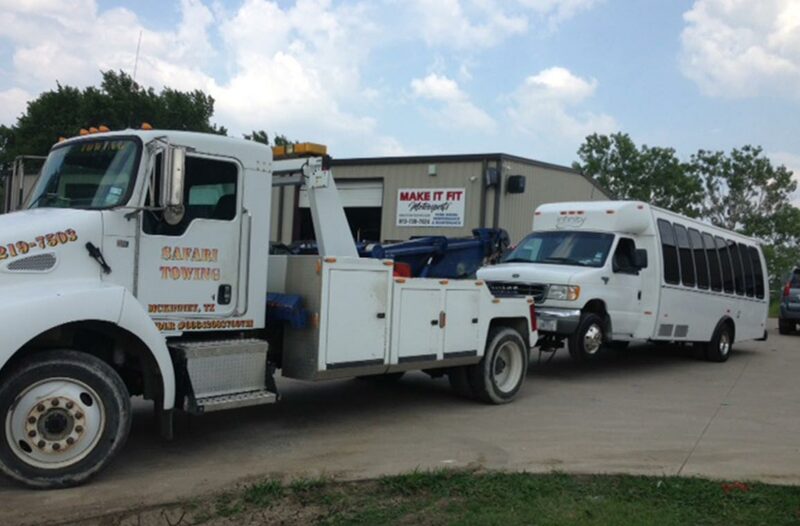 In addition to our quality equipment and professional staff members, we also offer affordable prices to our customers. 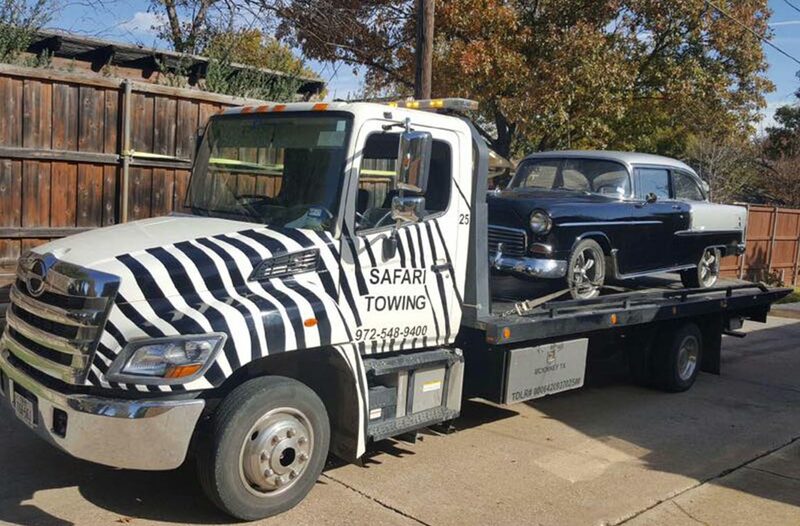 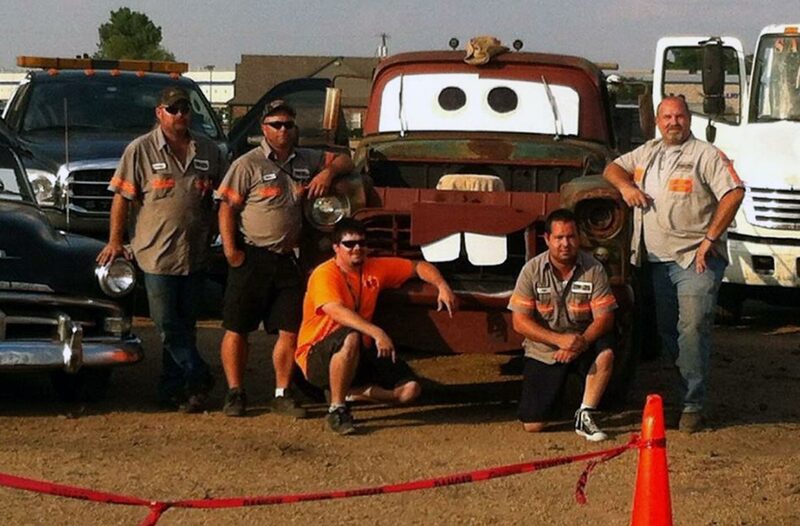 At Safari Towing we believe in local involvement. 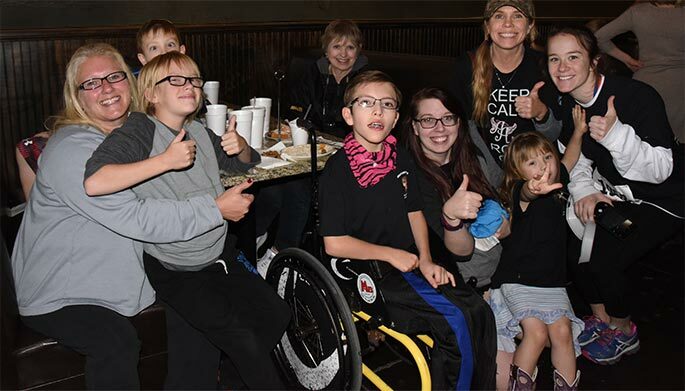 Our community has played a huge role in our success and we take every opportunity to give back. 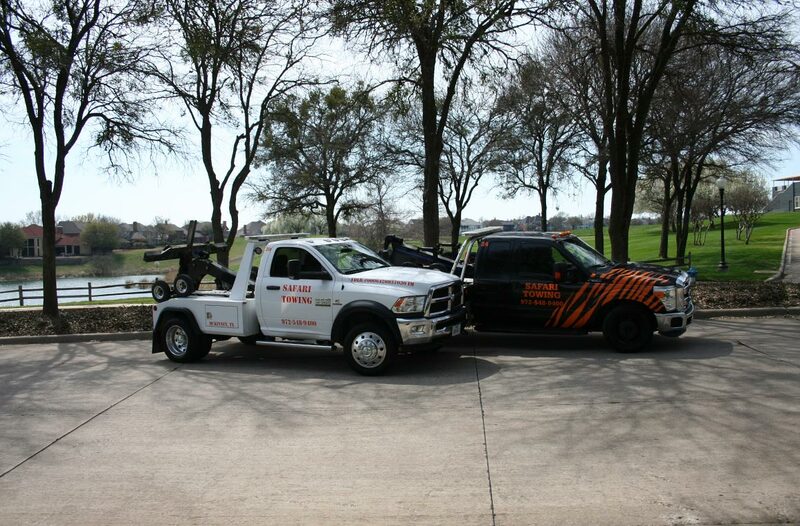 We are involved with local charities and organizations, working to do our part to make our community a better place. 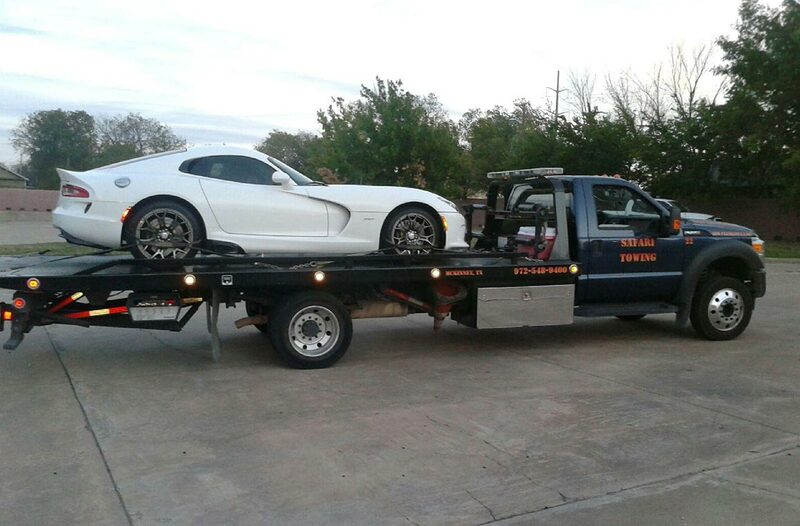 First, I'm mad that I don't remember the tech's name. 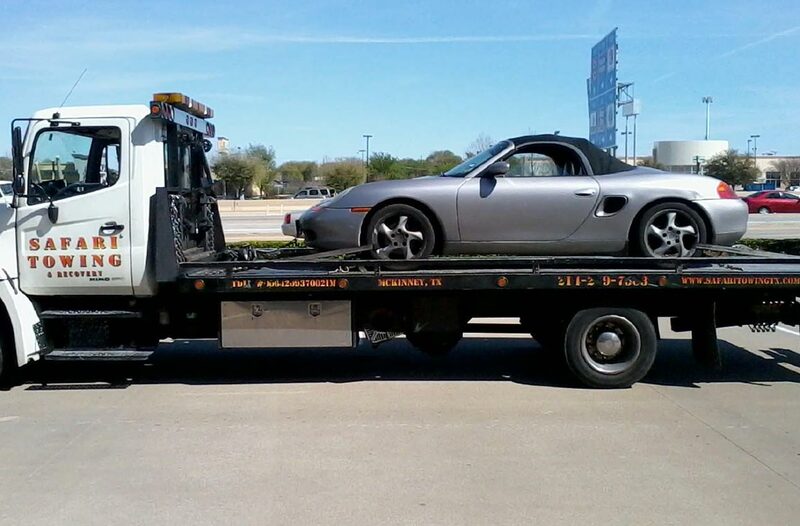 But he was prompt, polite, kind and fixed the problem without the car needing to be towed! 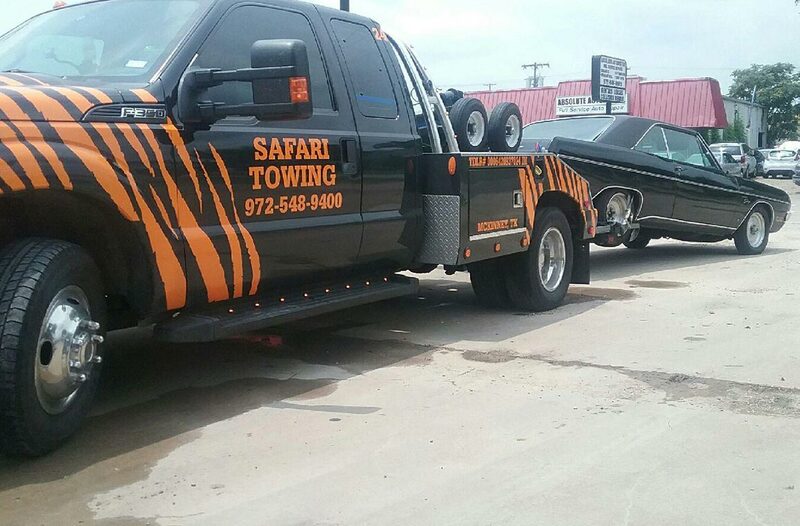 I highly recommend Safari and would definitely use them again!